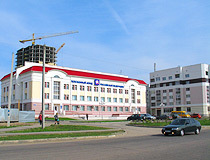 The capital city of Bryansk oblast. 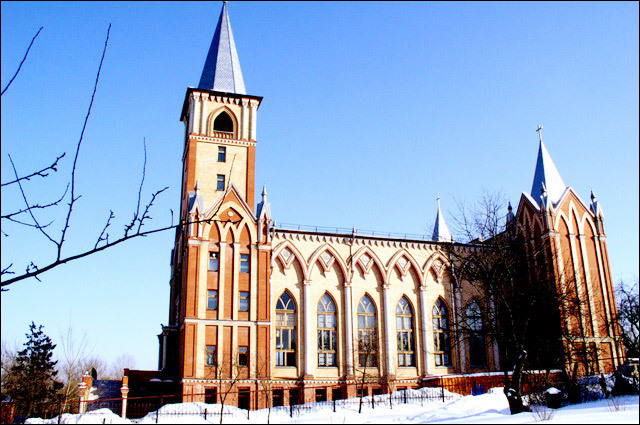 Bryansk is a city in Russia, the capital of the Bryansk region, standing on the banks of the Desna River, about 380 km west of Moscow. 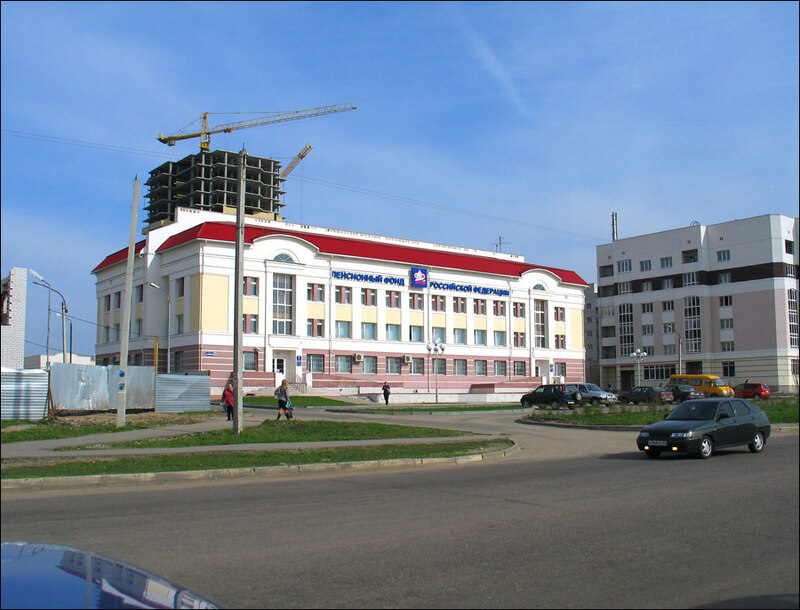 The population of Bryansk is about 407,000 (2015), the area - 230 sq. km. The phone code - +7 4832, the postal codes - 241000-241904. Local time in Bryansk city is April 20, 9:31 pm (+3 UTC). 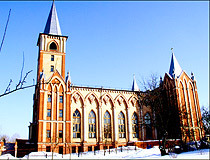 Bryansk was first time mentioned in 1146. That time, the settlement was called Debryansk. The origin of this name is from Slavic word “debri” meaning “dense woodland” (the territory of present Bryansk was known for its woods). There are also some facts proving that Debryansk fortified settlement was founded on the bank of the Desna River in 985 or even earlier. This land was conquered by the Moscow state after the Vedrosha Battle, in 1503. 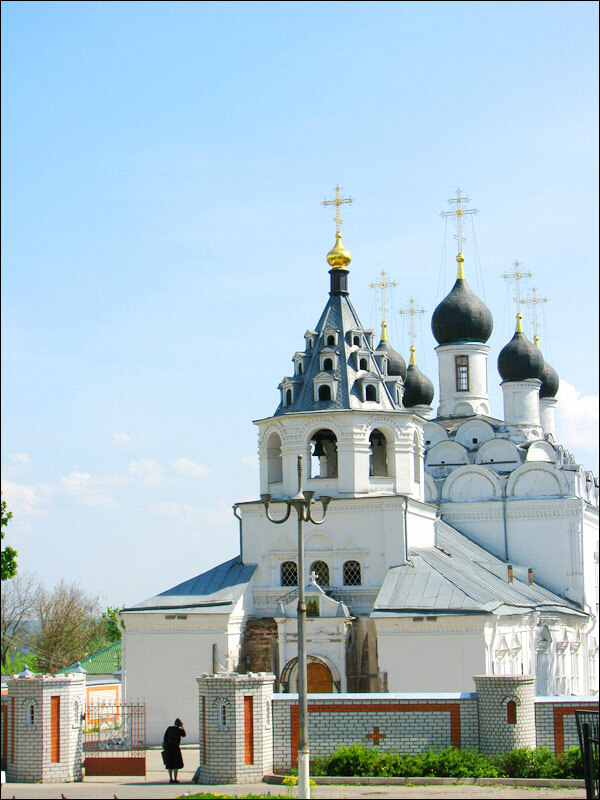 The town became a fortress that played significant role when the Russian Time of Troubles came. In the 17th-18th centuries, Bryansk was known for having the largest fair in the western part of the Russian Empire (Svenskaya Fair), which was the center of regional trade. 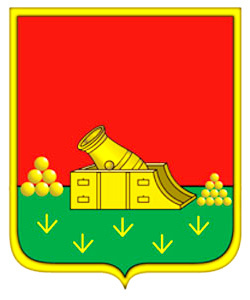 Bryansk economy became much more industrialized (metallurgy, textiles) in 1783 (various cannons and ammunition factories for the Russian Navy). The population of the town was about 30,000 in 1917. The German army captured Bryansk in October 1941. The city was liberated in September 1943. Bryansk and surrounding lands were known for a lot of Soviet partisans (about 60,000) fighting against the German army. 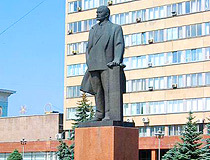 In 1944, the city became the administrative center of the region. The climate is temperate continental. Winters are characterized by unstable weather, from heavy frost to long thaws. Summers are humid and warm, strong heat is rare. The average temperature in January is -6 degrees Celsius, in July - +18.9 degrees C.
Bryansk is an important railway hub (Moscow, Smolensk, Oryol, Vyazma and Kiev lines). The oil pipeline “Druzhba” passes through the city. 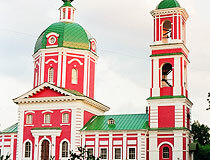 Bryansk Airport offers regular flights to St. Petersburg. It is a large industrial city too. The largest industries are machine-building and metal-working. Also, chemical, power engineering, electronic, wood-processing, textile and food industries are developed. Over 1,200 plants produce diesel locomotives, train freight cars, road equipment, agricultural equipment, construction materials and other industrial output. The Immortality Hill, located in Sovetsky district in the park “Solovyiy” (Nightingales), is a monument to soldiers perished in the World War II. It is an artificial five-sided earthen embankment crowned by a five-pointed star. 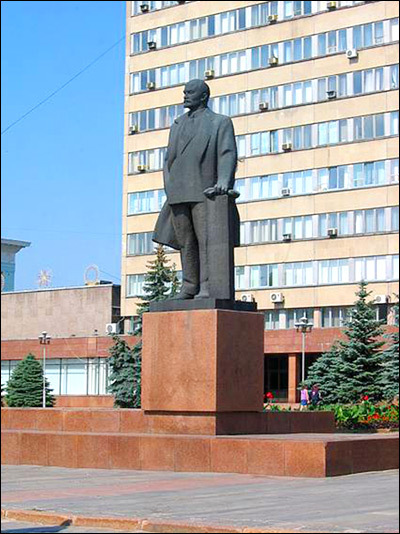 This monument is one of the symbols of Bryansk. A.K.Tolstoy’s Park-Museum, located in the historic center, is one of the oldest parks in Bryansk opened on May 2, 1936. It is named after the famous Russian writer and playwright Alexei Konstantinovich Tolstoy. The park has a unique collection of wooden sculptures cut out of dead trees trunks. 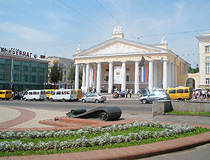 Gagarin Boulevard is a pedestrian street located in the historic center of Bryansk. The street leads to the north-west from the former main square of the city (Sobornaya Square called Naberezhnaya today) to the modern city center (Lenin Square, the stadium “Dinamo”, Tolstoy’s Park). 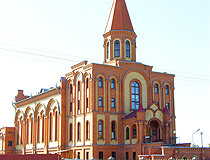 Bryansk State Regional Museum, founded in 1921, is located at Partizan Square, 6. It has the following collections: “Archaeology”, “Numismatics”, “Products containing precious metals”, “Photos”, “Rare books”, “Glass (porcelain, ceramics)”, “Weapons”, “Fabric”, and others. Opening hours: 10:00-18:00, day off - Monday. 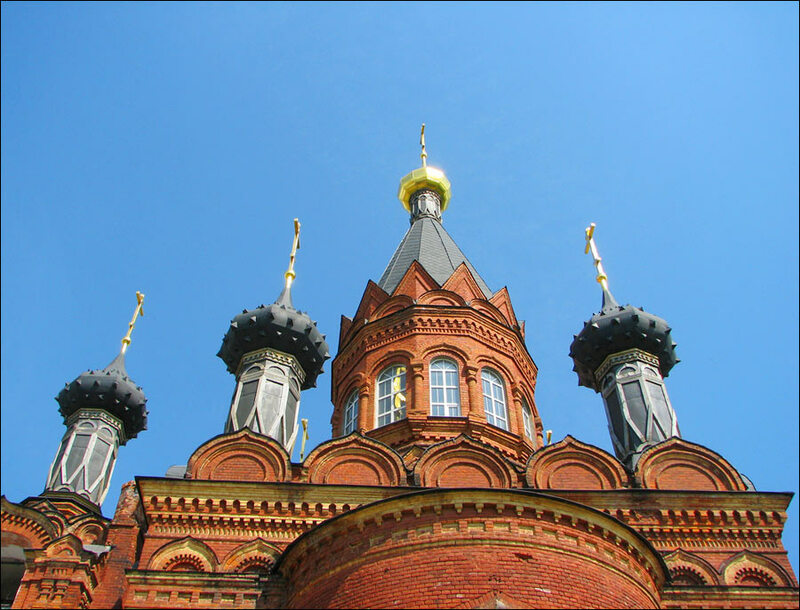 Another interesting places are Gorno-Nikolskaya church, built in 1751, and Merchant Avraamov’s private residence, built in 1870. They are located in Sovetsky district, Pokrovskiy hill. 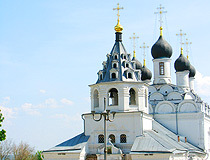 Pokrovsky cathedral, built in 1626, is the oldest preserved Orthodox church in Bryansk. In 1918, the church was closed, in 1930s, the belfry and the central dome were destroyed. In the early 1970s, it was restored. In 1991, the church was returned to believers and, since May 24, 1991, there are regular services. 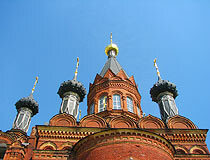 Spaco-Grobovskaya church, built in 1904. In 1929, the church was closed and its upper part was destroyed. Since January 7, 1993, it is open. 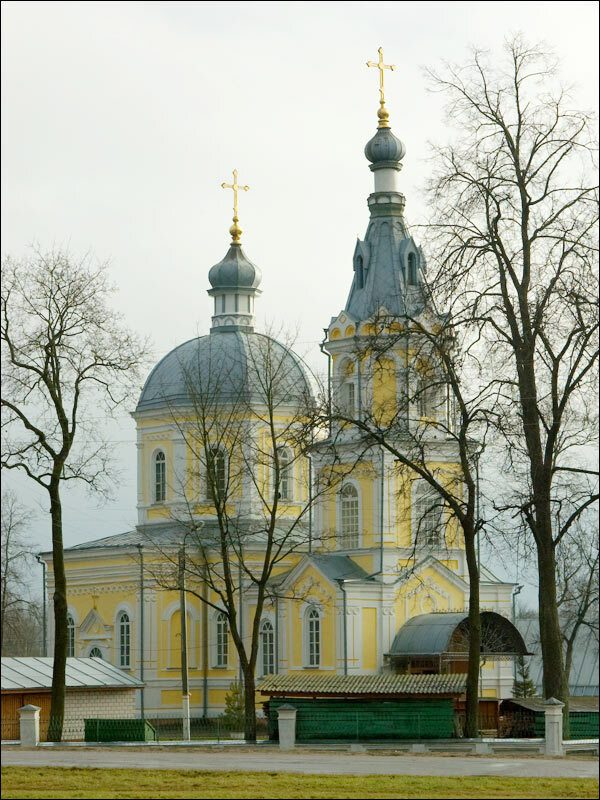 Svensky monastery is located on the hill on the right bank of the Desna River, in the village of Suponevo, in Bryansk district of the region. According to the legend, in 1288, Roman Mikhailovich, the Prince of Bryansk, turned blind. For treatment, he asked to deliver him the icon of Our Lady of the Caves from the Kiev Monastery of the Caves. During a trip on the Desna River, the icon miraculously disappeared from the boat and was found on the bank of the Sven River. After praying before the icon, the prince was healed. To commemorate this miracle, he ordered to found a monastery on this place. The monastery is surrounded by a wall up to 10 meters height, there are loop-holes in it. Today, the annual Svensk Fair is held here. 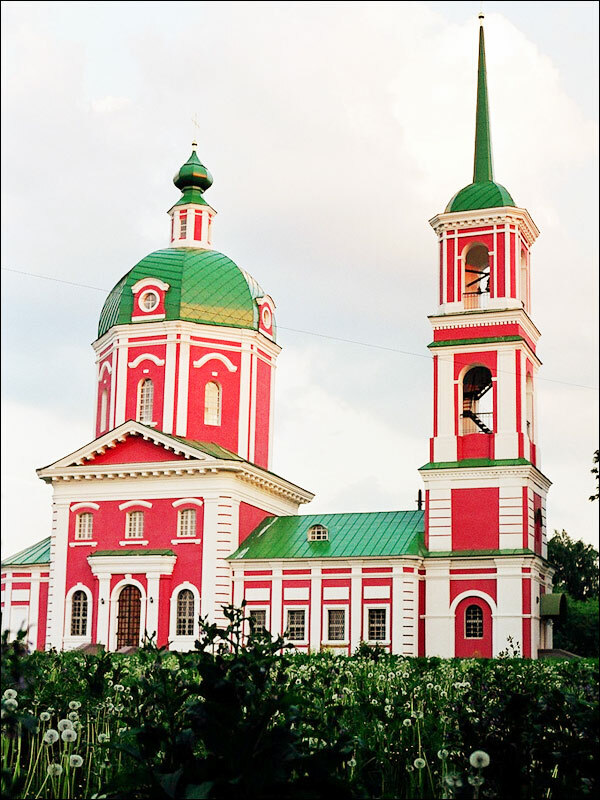 I first journeyed to Bryansk in 1995 and fell in love with the city. 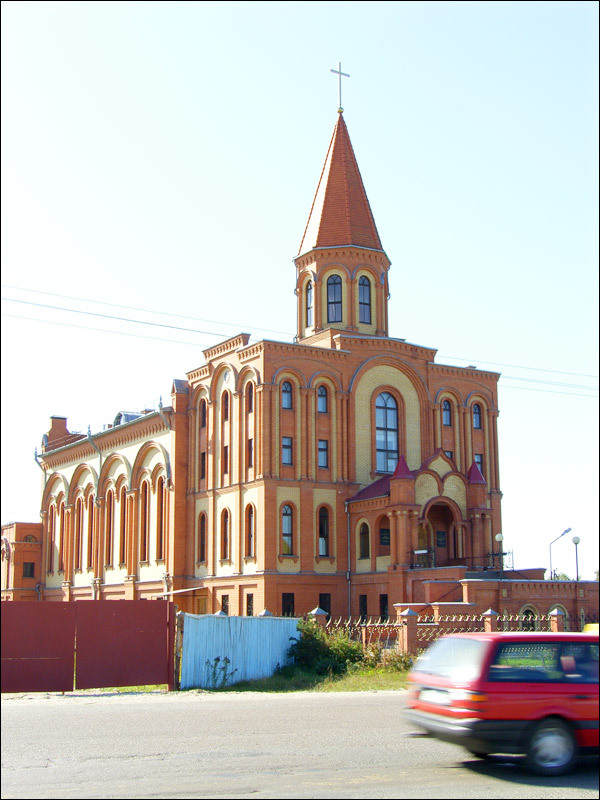 I refuse to live in any city in America but I would live in Bryansk and be a happy man for the rest of my life. I hope all the best for the Russian people and your country. America is presently under the rule of traitors and gagsters and we have some rocky times coming to us here. I hope when after those times are through we can establish a legitimate form of government and we will always have prosperous and peaceful relations with Russia. Beautifil photos. I hope one day I can visit this wonderful city. My Father was born there. Love the country in and around Bryansk. I think your country has many geographic features similar to those found in Canada. I use 'Google Earth' frequently to view Russia and it is really such a beautiful country with people and cultures that are as varied as over here. I sincerely hope our countries continue to develop closer economic ties in tourism and business. 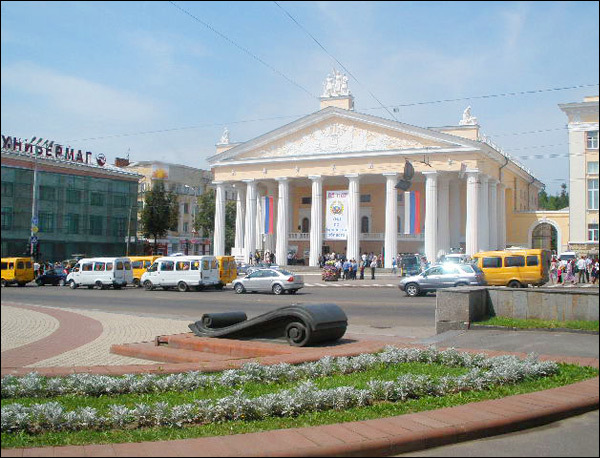 That said, I would really love to vacation in Russia and visit Bryansk city. It's definitely on my list before I get to old to travel.